How is it New Year Already? With storm Frank having rolled in recently, local fence lines and trees have taken a bashing. Although it's been wet we're grateful that we haven't had flooding down South. 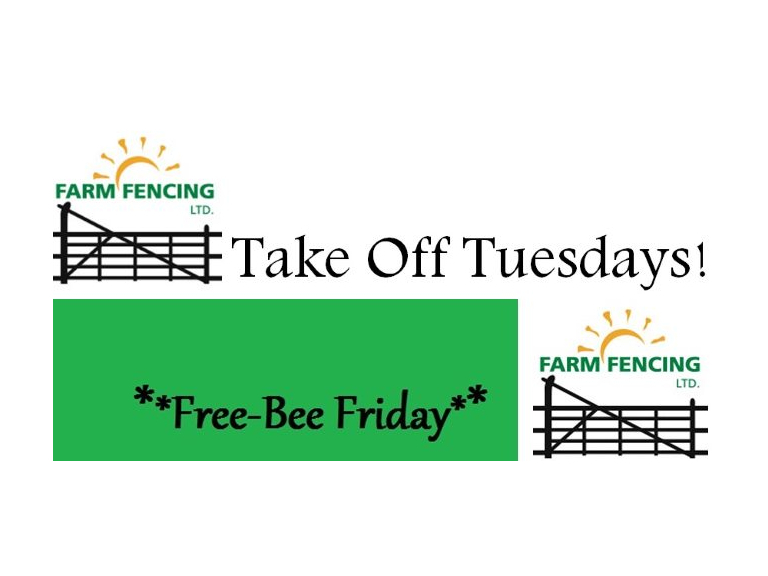 Remember we're here 6 days a week in Tadworth for you to get your fencing suppliers, should your fence need fixing or replacing. If you can't find the time to do it yourself then ask for Nigel and he'll pop by and give you a quote for our guys to do the work whilst you sit back and relax. And it’s not just Fencing that Farm Fencing are well known for – with a cold spell forecast – they have stocks of winter fuels – logs, coal and gas.